Marriott International became the latest company to announce it will stop using plastic straws, saying it would remove them from its more than 6,500 properties by next July. It said the environmentally friendly move could eliminate the use of more than 1 billion plastic straws and about 250 million stirrers per year. 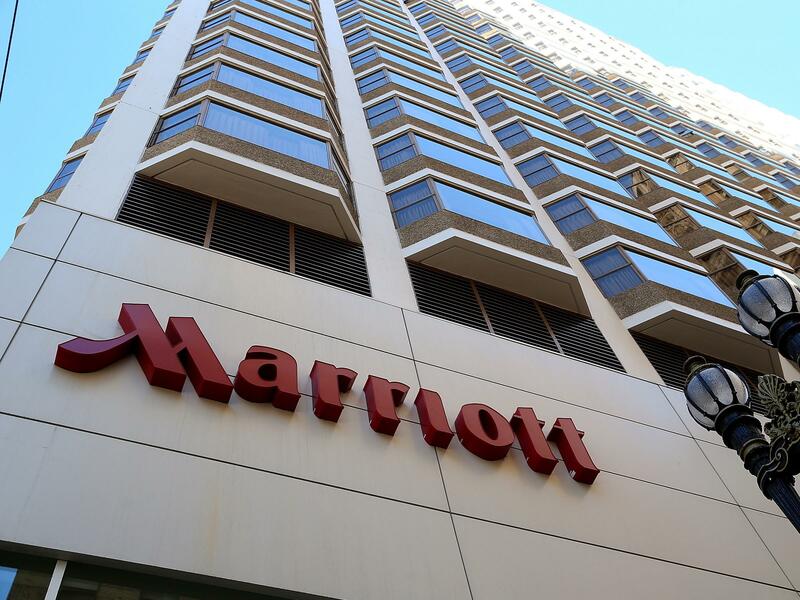 Marriott said its hotels will "offer alternative straws upon request." Earlier this month, Starbucks said it would drop plastic straws from its 28,000 stores worldwide by 2020. McDonald's is phasing out plastic straws at about 1,300 restaurants in the United Kingdom and Ireland. 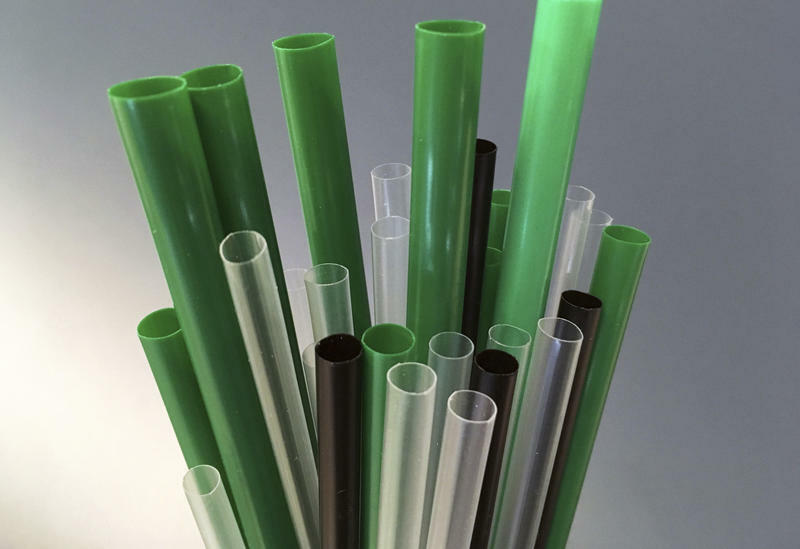 And Alaska Air said in May that it's replacing plastic straws on its flights with "sustainable, marine-friendly alternatives." As an alternative to plastic straws, Starbucks has said it developed a strawless lid, which some on social media dubbed "an adult sippy cup." 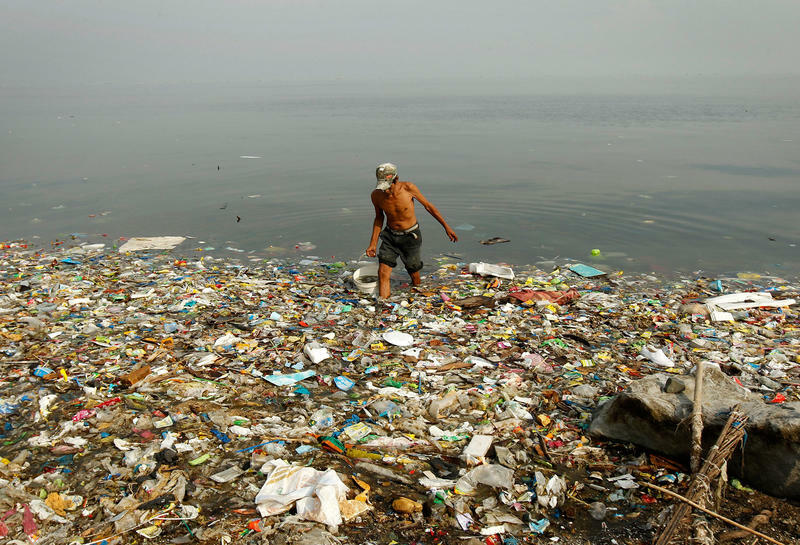 And this week, Starbucks and McDonald's said they're working together to develop a recyclable or compostable cup. The project has a futuristic name — the NextGen Cup Consortium and Challenge. 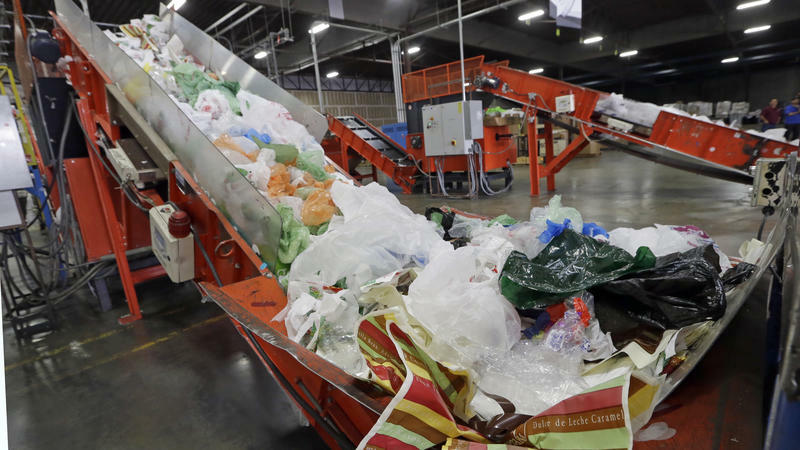 It invites "innovators, entrepreneurs, industry experts, and recyclers to submit their ideas for the next generation of recyclable and/or compostable cups," the companies said. "McDonald's is committed to using our scale for good to make positive changes that impact our planet and the communities we serve," Marion Gross, senior vice president and chief supply chain officer for McDonald's USA, said in a news release. Starbucks said it wants other companies to join the project, which is being coordinated with Closed Loop Partners — a group that invests in sustainable consumer goods and advanced recycling technologies. "A better cup will benefit the entire industry and we invite others to join us as we move these efforts forward," said Colleen Chapman, vice president of global social impact for Starbucks. Gov. 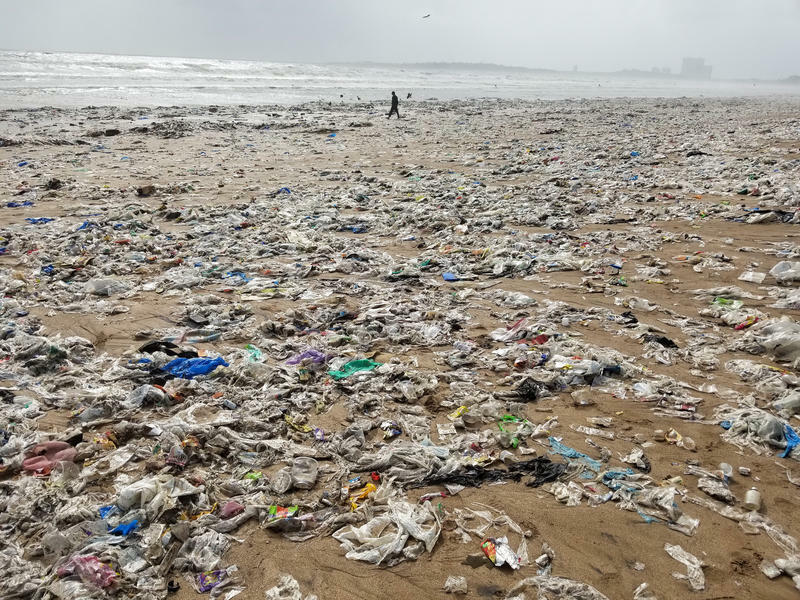 Jerry Brown has signed SB 270, the first statewide ban on single-use plastic bags in the U.S.
"This bill is a step in the right direction — it reduces the torrent of plastic polluting our beaches, parks and even the vast ocean itself," Brown said. "We're the first to ban these bags, and we won't be the last."